1. 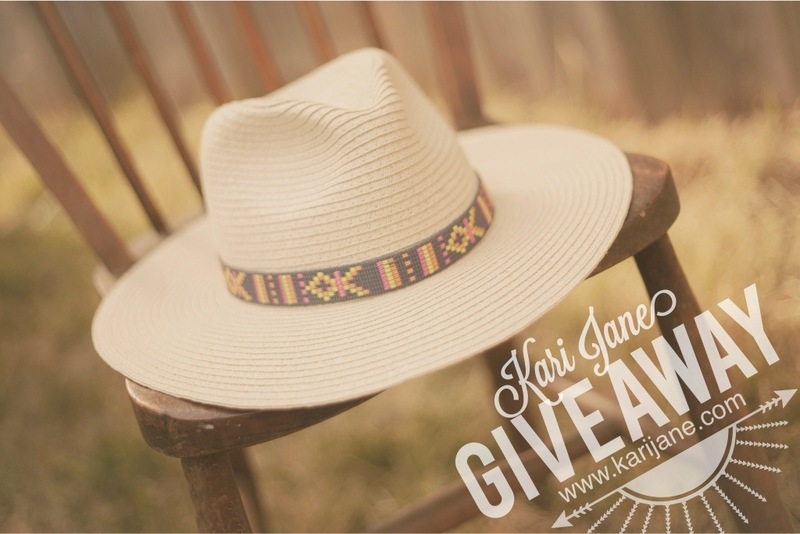 Follow @karijane_ on Instagram and repost this photo using the hashtag #kjbgiveaway. 2. Enter your email on the upper right side of this page where it says “Follow This Blog,” then click the “Follow” Button. To qualify you must be following this blog and the @karijane_ Instagram page. A winner will be chosen on May 10th!